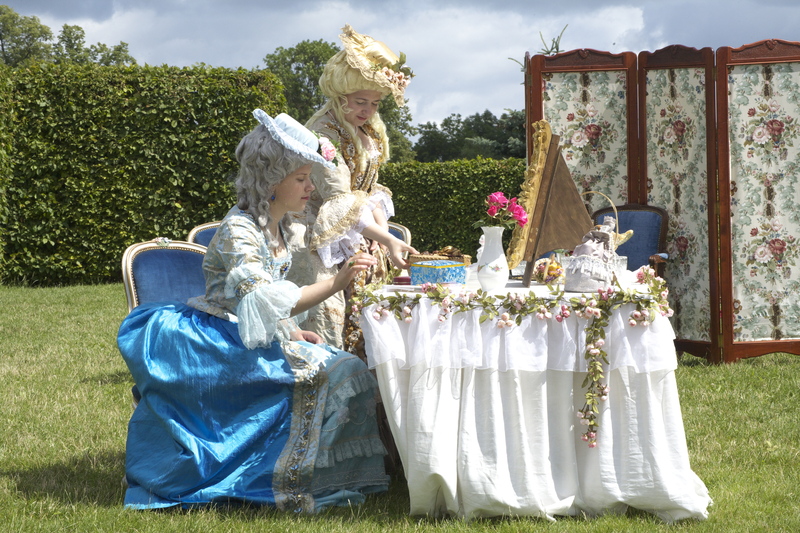 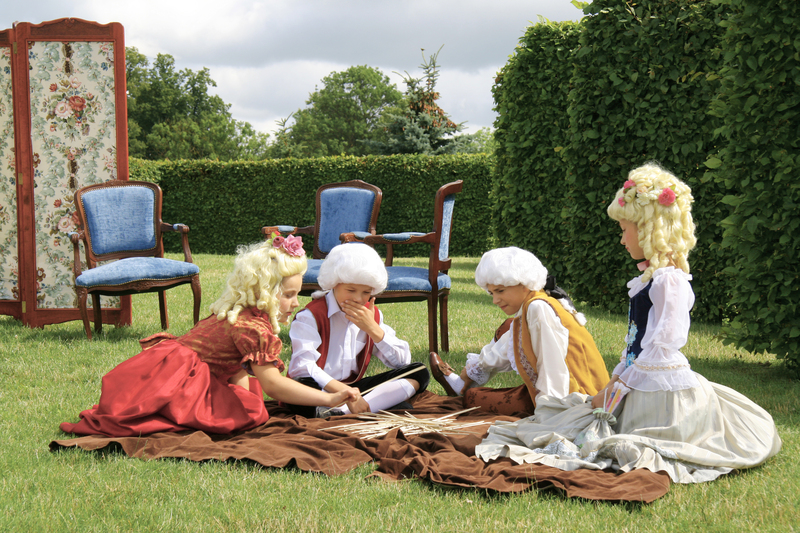 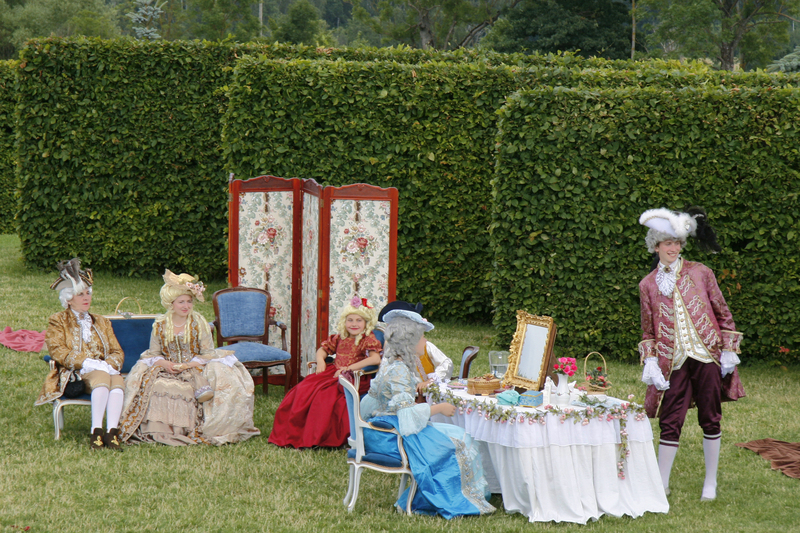 In 2007 the tradition for Rundale Palace Garden Festival was born. 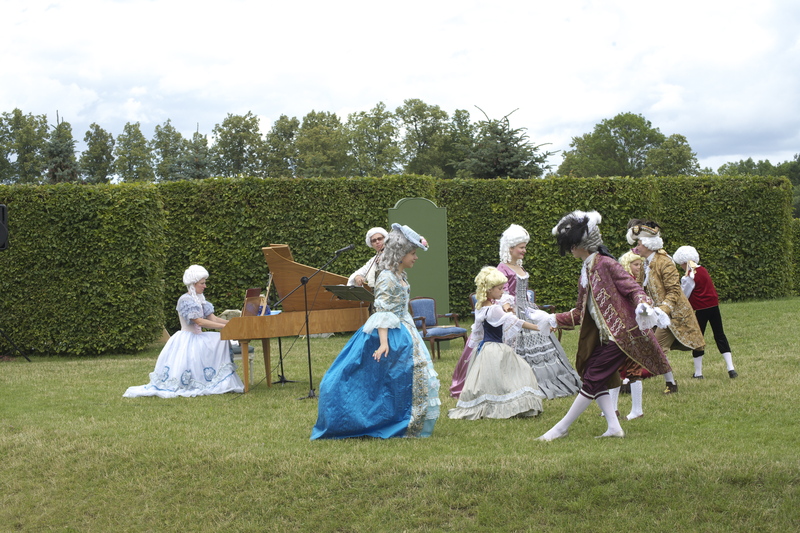 Our team had the honour to perform on the stage of Green theatre. 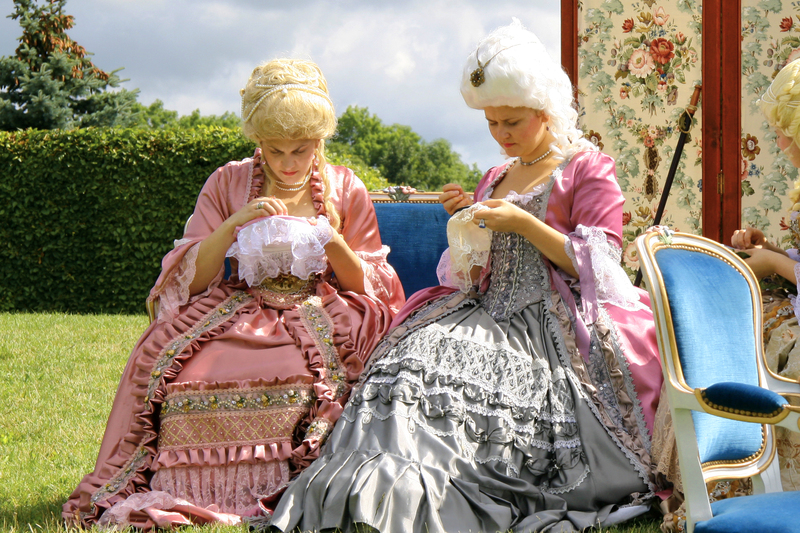 An improvised boudoir was arranged there, to play the everyday life of 18th century. 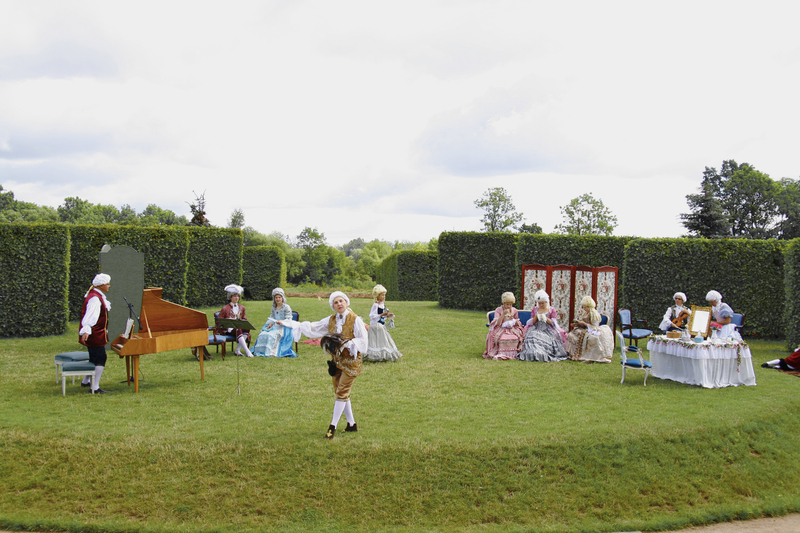 Below you can find captured moments of an improvised performance.